In order to absorb all life, Judah has been turned into a massive tree by the Ice Witch. And just as Agni loses all will to live, Judah's sorrowful pleas for death echo in his ear. What will await the world after its destruction and rebirth is complete? 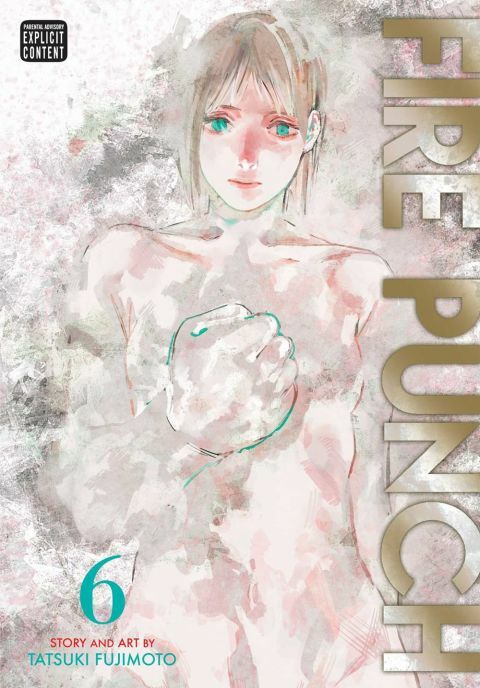 Other products for "Fire Punch" in "Books"